Land Sales Office: 11am - 4pm Saturday & Sunday. By appointment Monday to Friday. For individual display home opening hours, please visit builders website. With 5 beautiful display homes to discover, explore and draw inspiration from, it’s no wonder people are making tracks to Cherrybrook before embarking on their first or next home building project. The Cherrybrook Display Village is where the best and most innovative home builders in Cairns have begun standing shoulder-to-shoulder to create an street of beautifully considered homes with designer inspiration. It is where you will discover the next generation of the modern family homes and be inspired by the latest in design, interior trends and building products. Cherrybrook is the address where desire and design have definitely moved in together. Elevated, flat and registered land is now selling – close to all that matters. 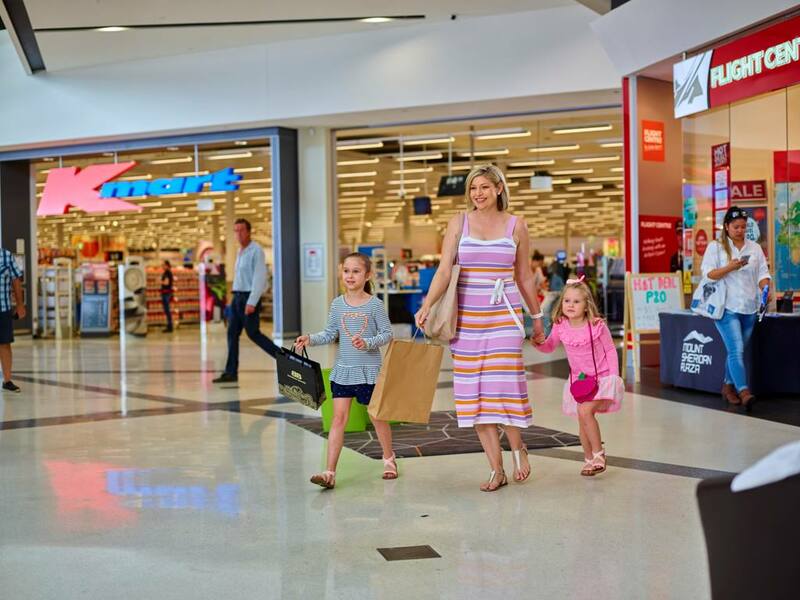 Cherrybrook is Cairns most affordable master planned community. It’s home to the lifestyle block where you will find elevated, flat and registered land ready to build on without delay. Build your dream home or choose a house & land package from one of our many preferred builder partners. Tailor made for growing families, surrounded by bikeways and parks, life at Cherrybrook is simply effortless. Our first releases are in high demand. Be part of our blossoming community. Gain expert advice from each builder’s friendly team and don’t leave without visiting the onsite Land Sales Office to find out about our newest release. View our latest releases by clicking on the below links. We have many ways to help you get into your new home sooner, including an extensive range of fixed price house and land packages. Our packages have been created hand in hand with our builder partners to ensure fantastic value. With a wide range of packages available, there is something to suit every taste, style and budget! Explore our packages today. Click on the below link. It’s the new version of modern family – living with extended families is on the rise and it’s changing the way we design our homes and develop our land. In response to this growing trend, every release in Cherrybrook will feature lots specifically designed to benefit generational living. Our display village builders also offer a wealth of experience and a range of homes that set new standards for multi–generational living. The innovative design offers separate but connected living areas within the one home each include their own kitchens, bathrooms and laundries. Double car garages have separate entry doors into the home to complete the dual-zone design which aims to accommodate different groups of the “modern family”. Cherrybrook is a new residential community providing a range of housing choices in a well planned modern residential setting that provides places to live, learn and play. Located in the heart of Cairns growing Southern corridor and just 15 minutes from the CBD, Cherrybrook offers family friendly lifestyle options to suit every taste, budget and lifestyle. Close to schools, amenities and wide open spaces, your backdrop is World Heritage National Park – so it will never be built out ensuring the security of your investment. 15 minutes to Cairns CBD. 5 minutes Mount Sheridan Plaza. 2 minutes to Future Childcare Centre. 2 minutes to Walker Road Sporting & Recreational Precinct. 2 minutes to Sugarworld Shopping Centre and thirteen specialty stores including a Coles Express. Surrounded by a wide range of multiple faith and state schools. An address the whole family will love! Treat yourself to large homesites with generous frontages and extra space to enjoy quintessential Cairns outdoor living with room for a backyard, swimming pool and side yard. 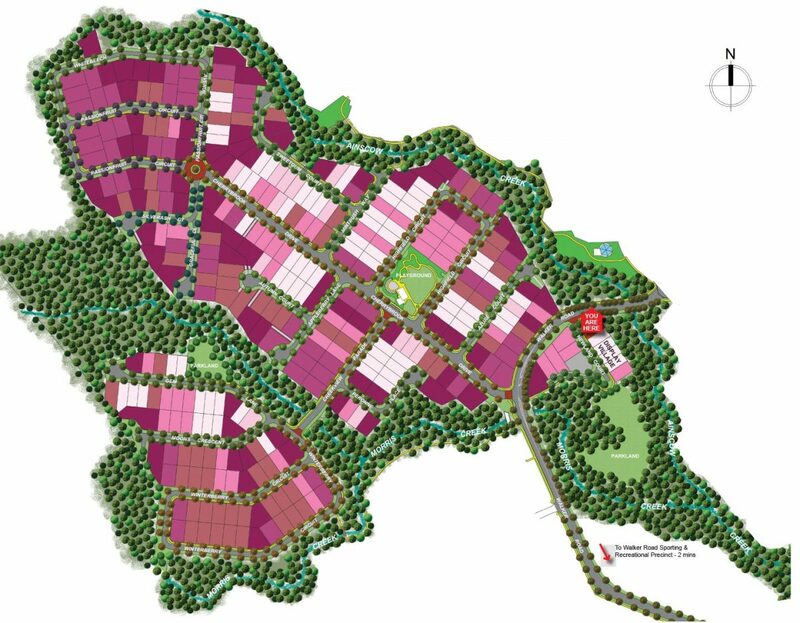 • Set amongst a stunning natural landscape, Cherrybrook will comprise of a total of 330 residential lots set across 38.6 hectares of beautiful landscape. • Experience the lifestyle you always wanted in an amenity-rich, fully connected community. Modern, desirable and minutes from everywhere, Cherrybrook will offer a huge range of land options, from low-maintenance allotments to family-sized blocks with plenty of space to grow and play. Looking for large homesites in the North of Cairns? Live life on a Grand Scale at Bellmere Lane. After land in the Northern suburbs? Springbrook is the place for you. Want something more affordable, yet still close to everything. Find out about The Pocket Today! Elevated living with world heritage rainforest at your backdoor - nothing compares to The Outlook.